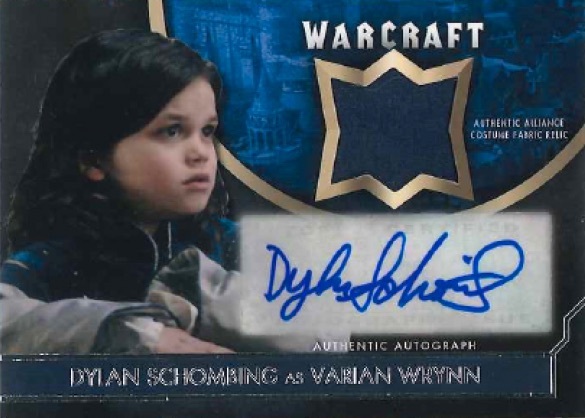 Based on the popular video game franchise, collectors can finally get their live-action fix with 2017 Topps Warcraft trading cards. 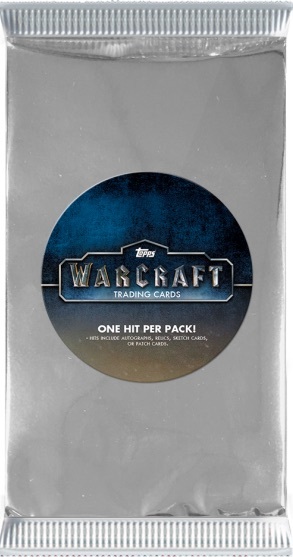 Exclusive to the Topps online store, the hit-per-pack format delivers one card at a time. 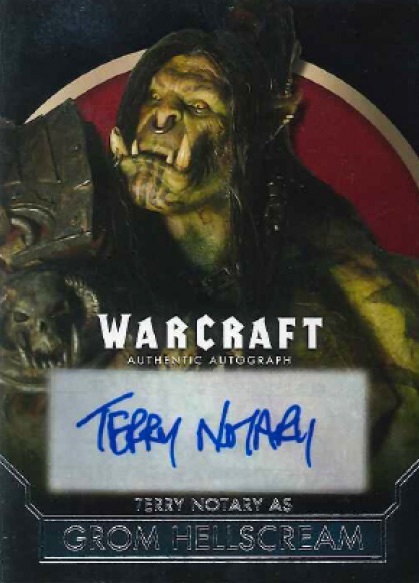 Despite the cancellation of the full 2016 release, 2017 Topps Warcraft appears to make good use of the various cards that made it back to Topps. Among the choices are Autograph cards for Ben Foster (Medivh), Anna Galvin (Draka) and Robert Kazinsky (Ogrim), among others. There are also limited Dual and Triple Autograph inserts to chase. Containing worn or used costume and prop pieces from a mix of characters, the Relic set totals 15 options, with another 10 cards in the Autograph Relic line. There are also hand-drawn Sketch cards. 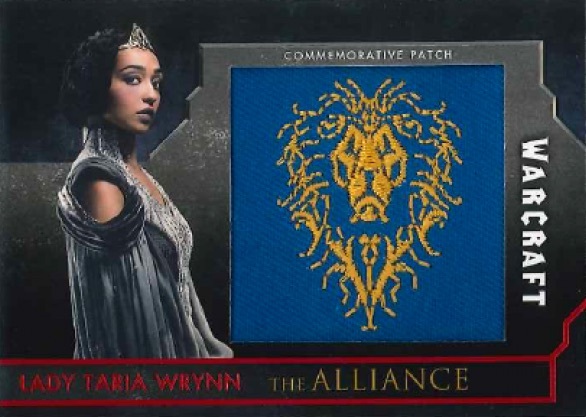 Lastly, 2017 Topps Warcraft breaks down groups into The Alliance, The Horde and The Mages for the Faction Flag Patch cards. Featuring manufactured relics, each naturally corresponds to the flag of the subject in question. 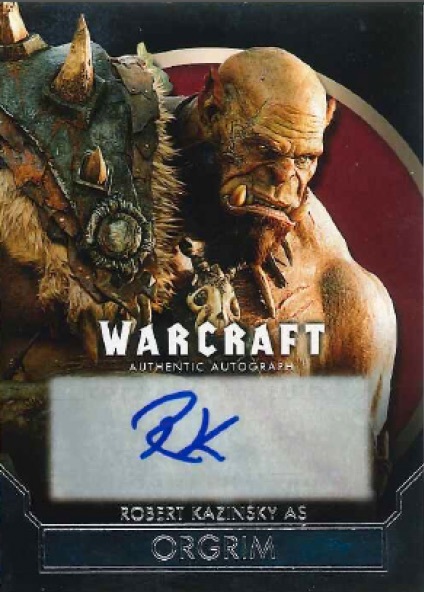 2017 Topps Warcraft Movie packs sell through Topps for $15 each, as supplies remain. Waste should have stayed with the 2016 release or none at all. Disgrace to the Warcraft franchise and Blizzard Entertainment.